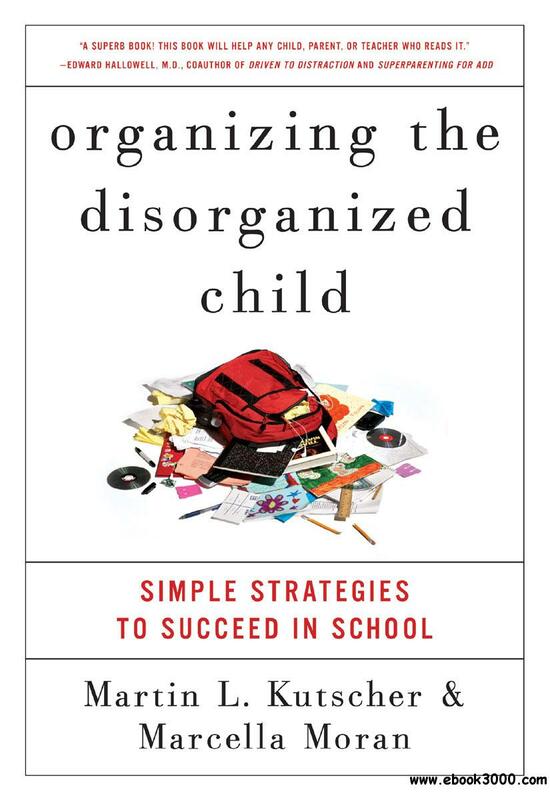 Note: This is the next installment in a series based on the book, Organizing The Disorganized Child: Simple Strategies To Succeed In School by Martin L. Kutscher and Marcella Moran. Following the paper trail once you have your child’s supplies and study space at home in new order is next on the list. With the basics in place, all that is really left is the actual work…thus, the paper trail begins! Have your child write down the assignment using a planner, post-it note wallet (clever idea), or electronic device document; this reminds the child what to do and puts the responsibility on her–now she knows what to do. Have the child double-check the assignment by asking the teacher or a study-buddy peer to check what was written down. Now he really knows what to do. The child should place all materials touched that day in the Take-Home section of the folder or binder. Now the correct materials are ready to be used at home. Daily, papers from the Take-Home section are filed or put into the day’s work pile. Now she knows where her papers are, especially if this is done under the watchful parent eye (at least at the beginning and then spot-checked periodically). Have your child plan out projects on a calendar, marking completion dates for each step of the process. Doing this visually assists the child in chunking the work into a series of little projects and keeps it from being completely overwhelming! When work is completed, it goes immediately into the Take-To-School side of the folder with a parent checking this step (at least at first and periodically afterwards). Weekly, the backpack and binders (known previously as “the black holes”) are purged of papers and items no longer needed at school or home. This helps keeps backpacks lighter and study notes or papers are filed for any future tests. Note: We had another smooth day of state assessment testing in our building; thanks for everyone’s continued patience! This entry was posted in Personal Reflections and tagged disorganized, organized. Bookmark the permalink.